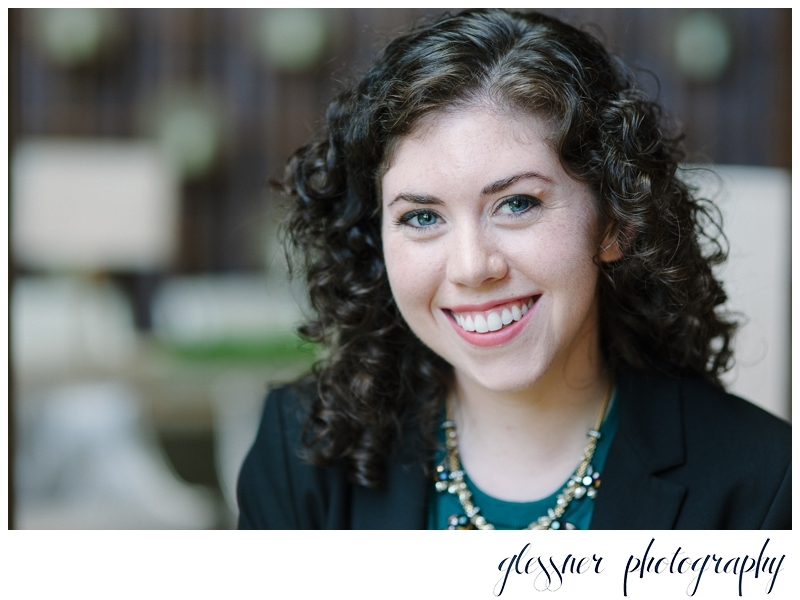 One thing that I don't often blog but actually love providing for people are headshots. They're short and sweet, all distractions are gone, and it's just me and them. With my guidance, they've selected a couple of outfits, and whether it's for a professional or a performer, we can take just 20 minutes to let that one individual shine. 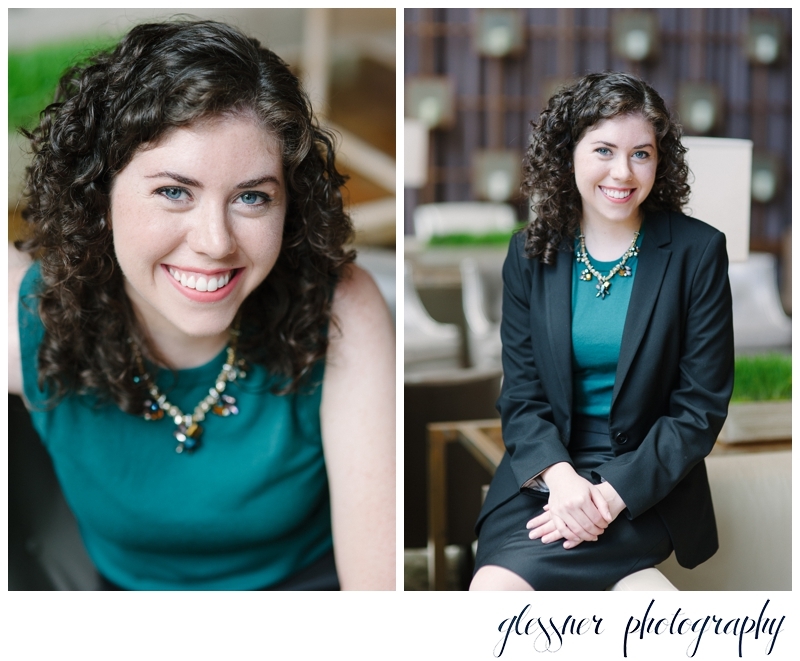 I photographed Caroline at the Proximity Hotel in Greensboro, which is one of my favorite places for this type of shoot because of the diverse settings (and fabulous light) it provides. Contact us today to reserve your professional headshot session.